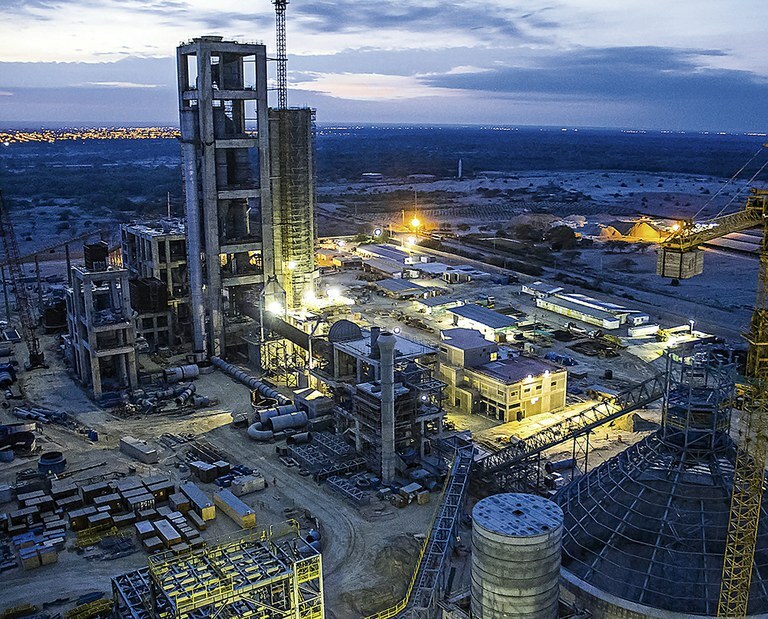 With an annual production capacity of 1.6 million tons of cement, the new plant based in Piura will be the most modern in Latin America. 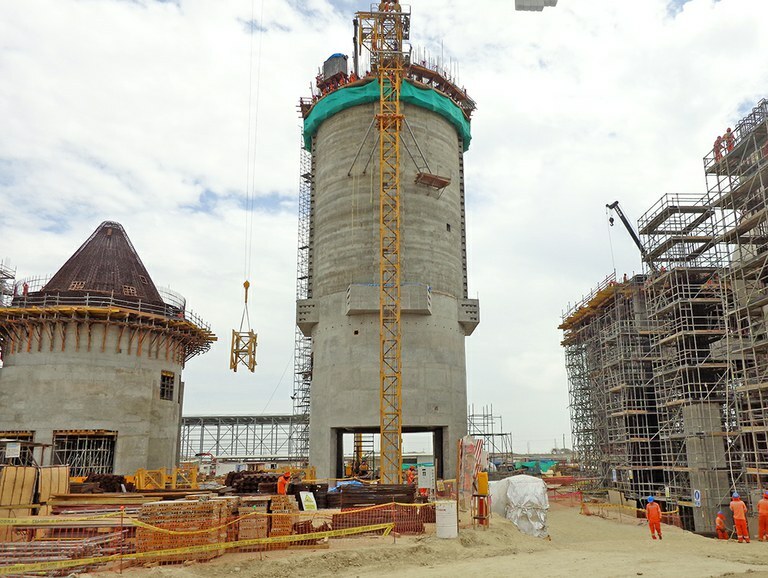 ULMA has supplied the project with the equipment and systems necessary to construct silos, hoppers, warehouses, and processing facilities, as well as the access points inside the plant. 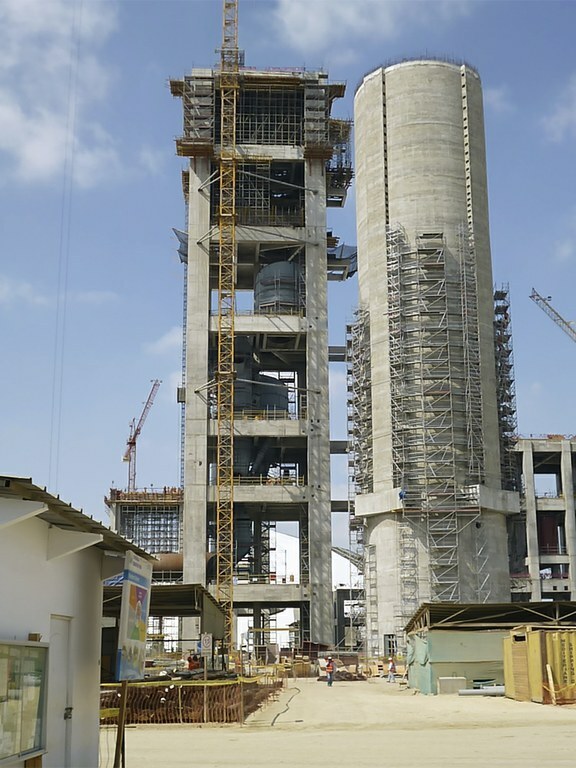 Distribution speed, system safety, and experience with similar projects were all crucial components of the decision to award ULMA with the contract. 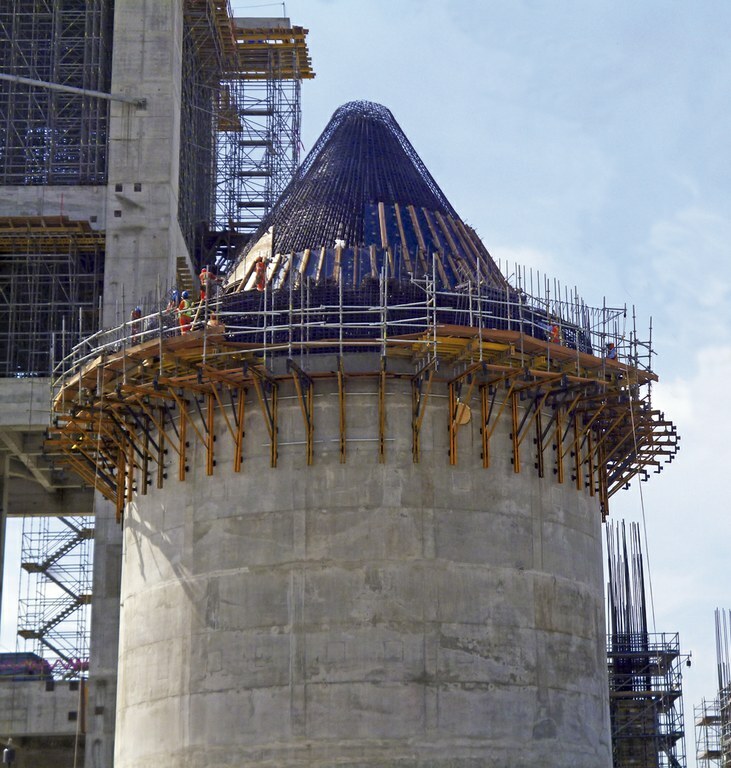 Amongst the numerous buildings constructed by ULMA, the cement silo is 70 m high, has cylindrical walls and conical slabs. 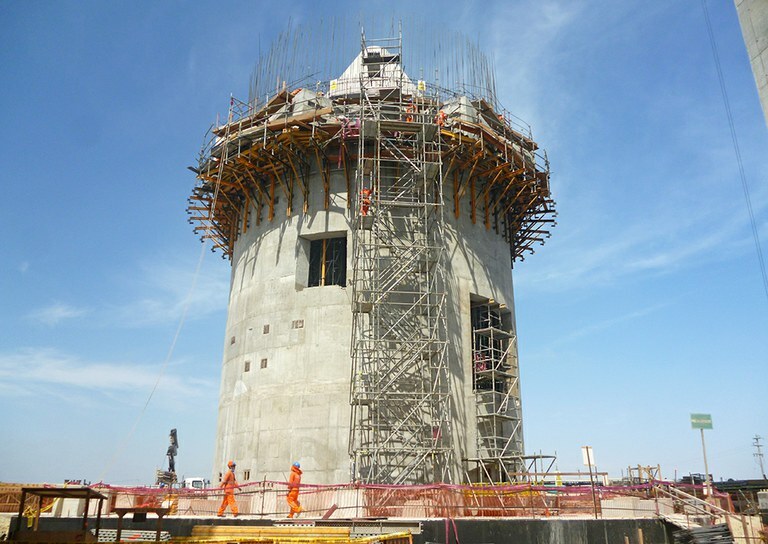 At the height of 18 m, the outer ring required the solid support of BMK climbing brackets. Adaptable to circular walls and easy to assemble, the brackets not only supported the COMAIN panels used as the formwork for the ring, but they also created a surface upon which the working platforms could be attached, allowing the reinforcement and formwork to be installed. The ENKOFLEX beam system is ideal for shuttering slabs where interferences are present or special geometries are required. 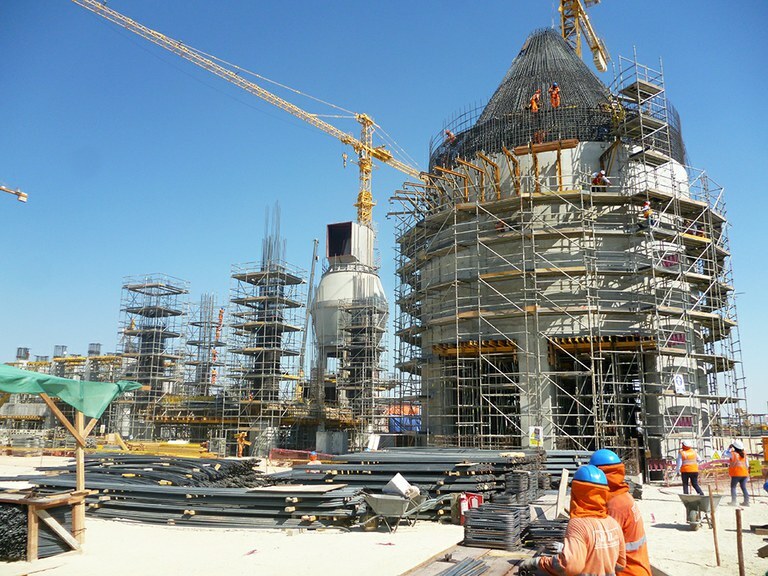 It is the preferred slab formwork system for the majority of building projects. 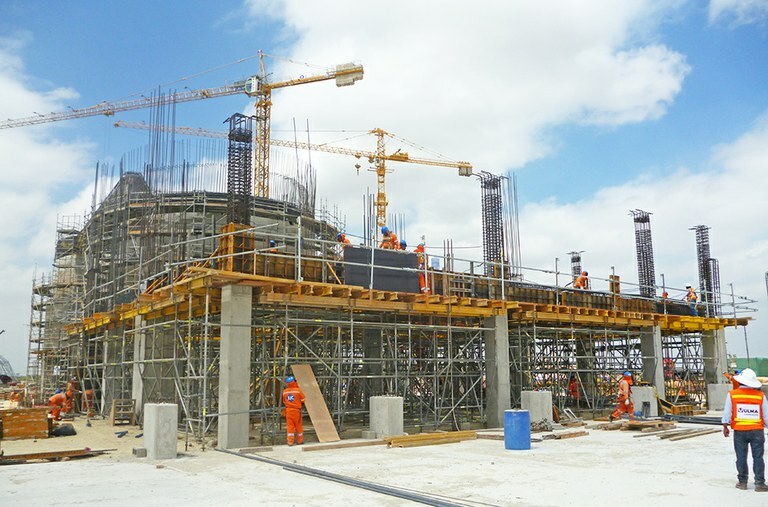 In combination with BRIO as both shoring system and scaffolding, it bore the load of the slab in addition to that of personnel and equipment.